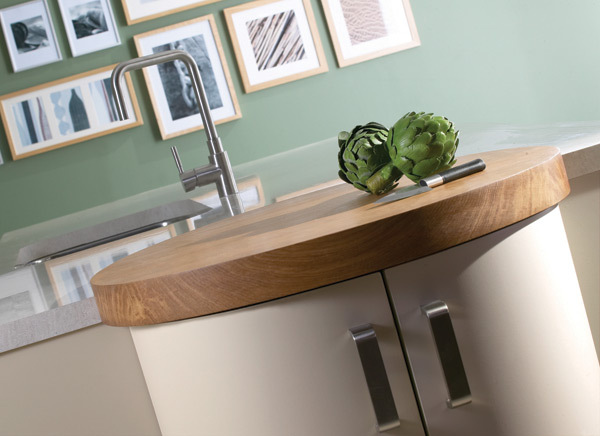 We are an independent supplier of kitchen furniture and offer a vast range of products and solutions to cater for all budgets and requirements. With many years experience we are able to offer you a complete package, from initial design, carried out in the convenience of your own home by one of our specialist designers, to planning and installation. 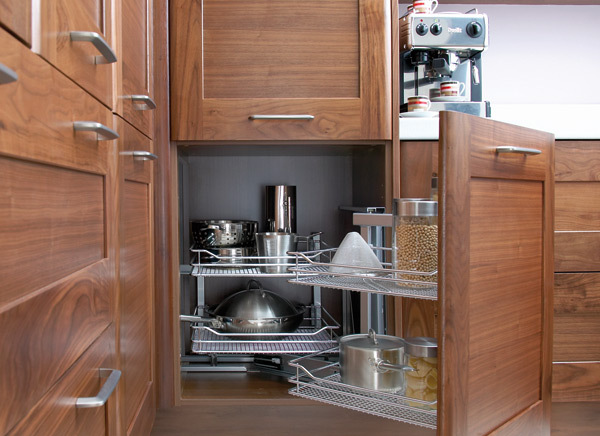 We have over 10 years experience in fitting specialist solutions for disabled and elderly customers, and can offer a large range of styles and storage solutions for people who have difficulty in the kitchen. 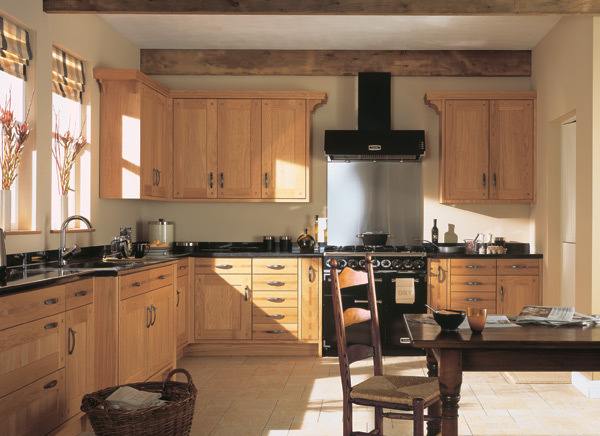 We want you to be able to change your kitchen, not your lifestyle. 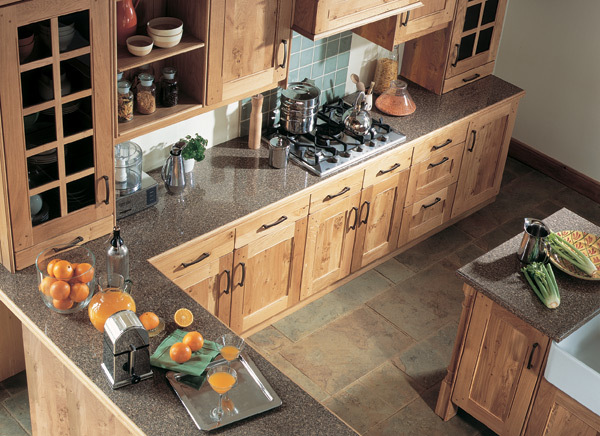 There are so many innovative designs to help make your kitchen a more manageable and enjoyable place to be. Our designer will come out and discuss your new kitchen, and can design it with you at this first meeting. Using the latest design software you can then see exactly how the kitchen will look. That same designer will look after your project from start to finish, making sure you understand exactly what is happening at every stage of the installation process. Book a design meeting with our experts today. We can’t always guarantee work of this speed.